In February 2017 King David High School ran a trip to Rome as part of their new A-Level in Classical Civilisations. 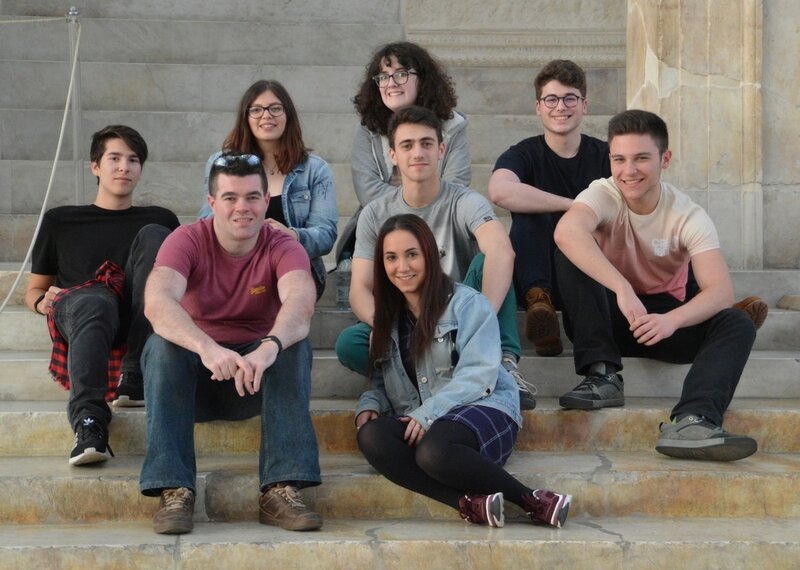 This trip comprised of reviewing key aspects of material covered in the A-Level and included visiting Ancient Roman and Jewish Archaeological sites. Since beginning A-Level Classical Civilisations in 2014 King David has been successful in sending two students to read Classical Archaeology and Ancient History at Oxford University. This recent trip to Rome only further supports our students in helping them to achieve their aspirations in applying for competitive degrees as well as being an enjoyable experience.